Cullen will provide integrators a look into the future of 5G, what it means for integrators and the opportunities it presents for their companies. 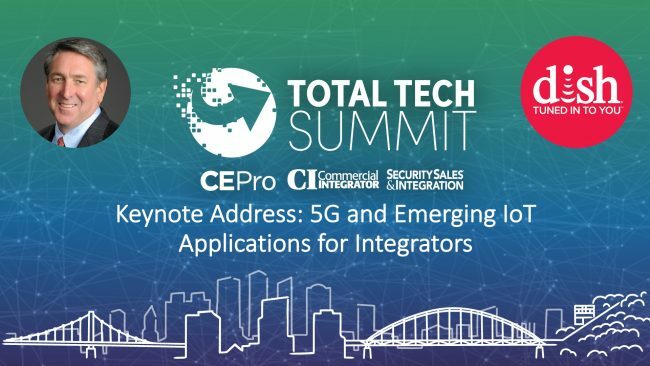 When the country’s top custom, commercial and security integrators come together next week in Pittsburgh for the Total Tech Summit, comprised of the CE Pro Summit, Commercial Integrator Summit and Security Sales & Integration Summit, they will gain real-world insights from the event’s content, headlined by the Keynote Address. For the second consecutive year, DISH will be presenting the Summit’s Keynote Address about 5G technology advancements that will present major changes and opportunities within their industries. We’re creeping closer to the arrival of 5G wireless communications platforms that promise to open or enlarge markets for IoT technology—smart farms, smart/safe cities and towns, smart schools and campuses and smart retail and hospitality spaces among them. This keynote presentation from top DISH executives will update you on the development of 5G and other wide-area network platforms and the new world of opportunities emerging for your company. Delivering this important information will be Tom Cullen, Executive Vice President of DISH. 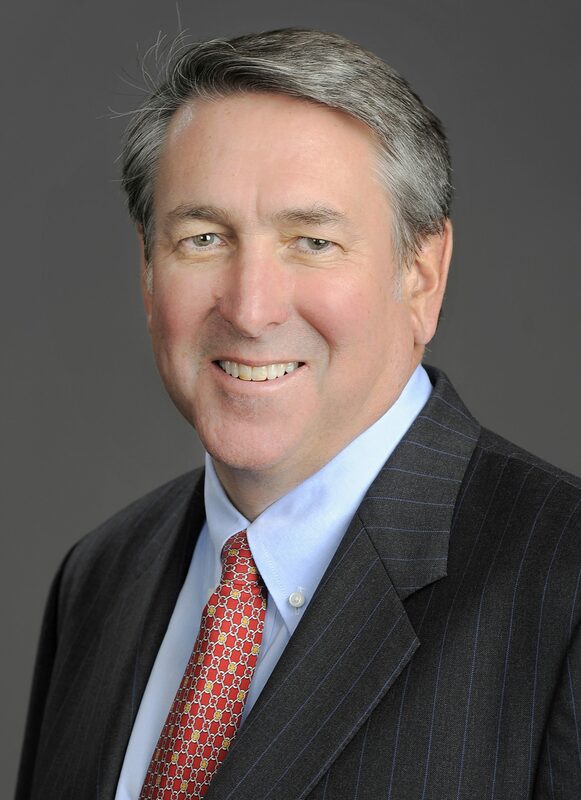 Cullen manages DISH’s long-term corporate development strategy and overseeing its interests in the wireless space. He has more than 35 years of experience in the telecom, cable, satellite and wireless sectors. Previously, he served in senior leadership roles at Charter Communications and MediaOne as well as two privately funded firms. He graduated from the University of Colorado with a master’s degree in Business Administration and received his bachelor’s degree in Business Administration from Northern Arizona University. This is the second consecutive year DISH is presenting the Keynote Address at the Total Tech Summit. In 2017, DISH’s CTO delivered the captivating message on 5G wireless, OTT and emerging IoT applications. This year, Cullen will take it to the next level. Tom Cullen will deliver his Keynote Address on opening night of the Total Tech Summit.